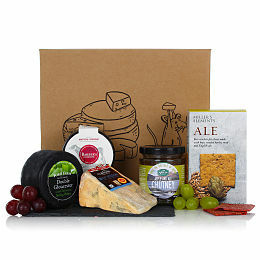 Cheap Christmas hamper delivery right across the UK, featuring delicious Christmas treats such as wines, Christmas cakes, chocolates, peanuts, cookies and countless other tasty Christmas food treats. At Prestige Flowers, we take your floral gifts to the next level. 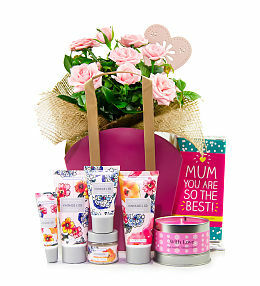 The next time you send flowers, consider adding one of our cheap hampers to your shopping basket. While the flowers will bring great joy to the lucky recipient and brighten any room in their home, the contents of the hamper will be the cherry on top! 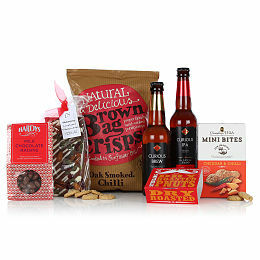 Our range of hampers is as diverse as it is reasonably priced. 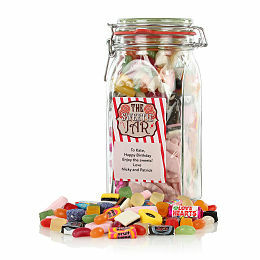 Whether you are shopping for somebody with a sweet tooth or you prefer a cheese hamper, you can find it all here. 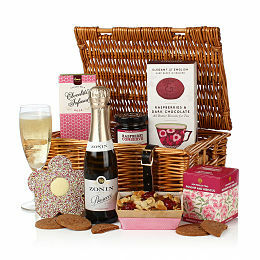 We even have Christmas hampers to help you celebrate the festive season in style! No matter the occasion, you can literally take your pick from various wines, chocolates, savoury snacks and even sugar-free diet options! 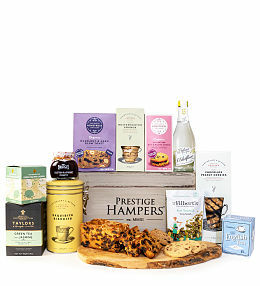 Cheap Christmas hampers for delivery to the UK with Prestige Flowers. 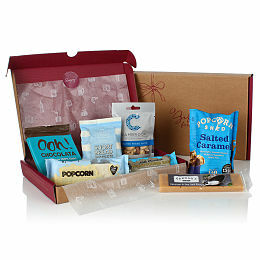 Cheap Xmas hampers that are sure to thrill your recipient.